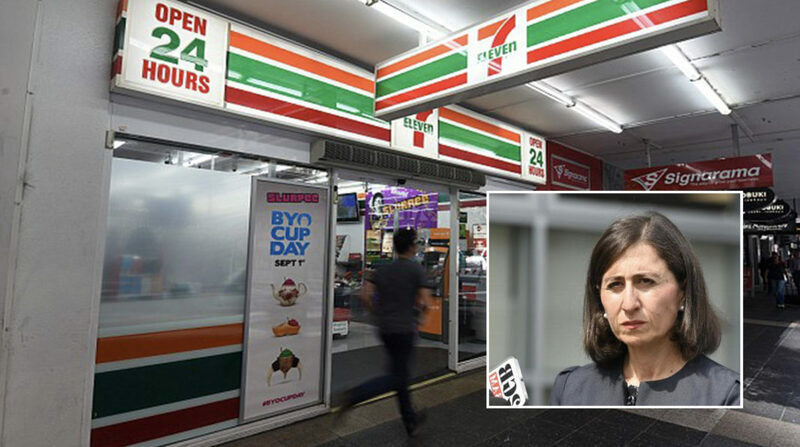 The state government says it’s begun debating the merits of lock out laws for NSW convenience stores. The Premier says late night convenience store shoppers are often under the influence of drugs, especially cannabis. The proposed regulations would be similar to the lock out laws imposed by the Baird government on Sydney’s licensed venues in 2014. The NSW Convenience Store Association says it will be fighting hard to ensure any new laws will be blocked.